I just love these things and has made baiting up so much better. I can’t understand why people still are using throwing sticks on lakes where seagulls are a nightmare. I think this could be a waste of bait. My spomb has been working very hard over the years and is still going strong. 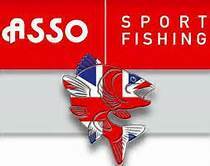 I am not into all this must have tackle – rod’s, reels, etc. But if it helps you, it can’t be a bad thing. 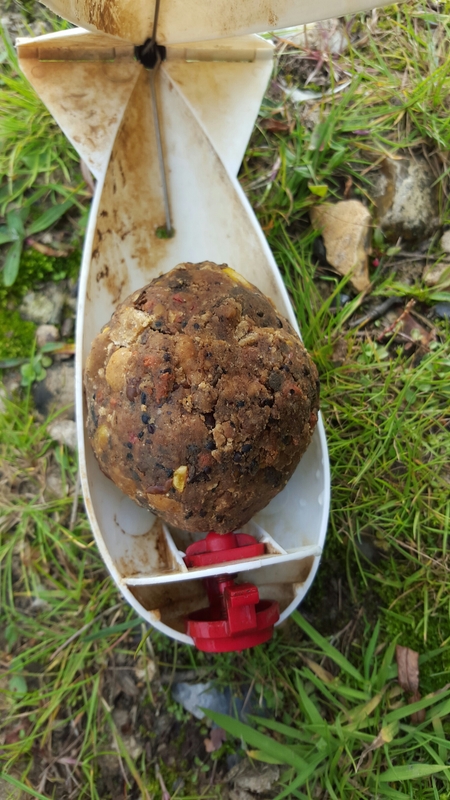 I use a lot of groundbait and over the years I have been through a lot of catapults and have done my elbow in a few times and have truly got fed up with seagulls. 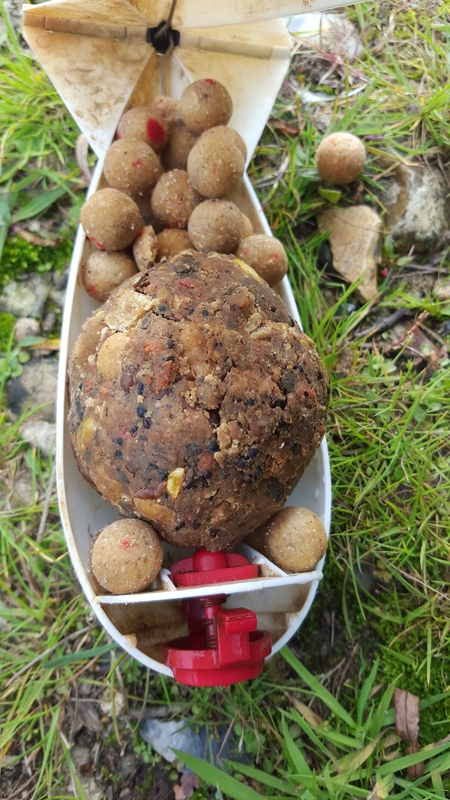 With groundbait, I still have the traditional balls and load them into the spomb at the front and fill the back up with boilies. This gives me a nice mixed baiting area. Mind you, the world is your oyster with these things and no more getting cover in hemp juice, losing half the load on the way out or fiddling around with foam. A real must have bit of kit. 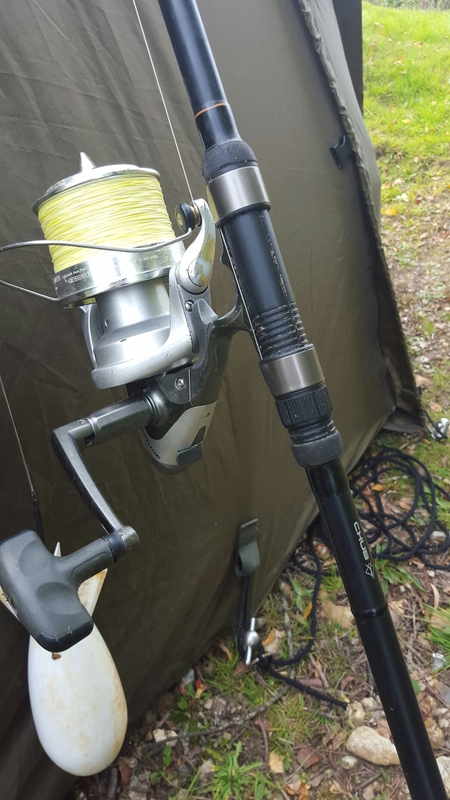 The rod and reel I use, are not expensive, as I don’t see the need. 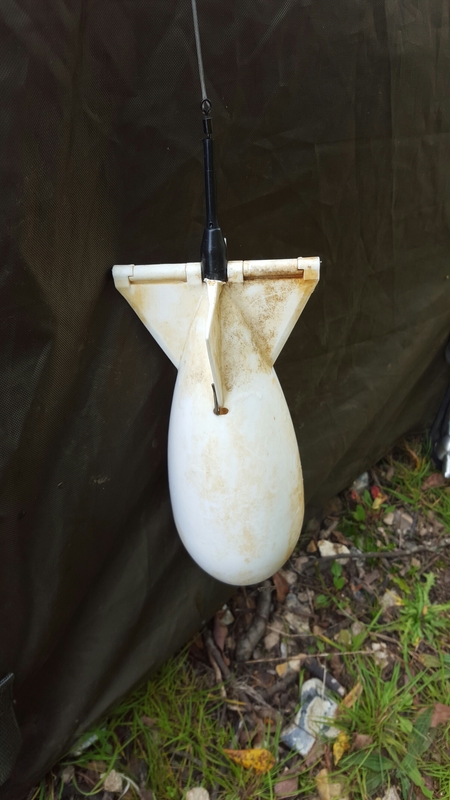 My set up works well for me, between my rod and reel and the sizes of spomb’s I have, there has not been a situation where I am unable to bait up – even on the far out island’s of the airfield lake. 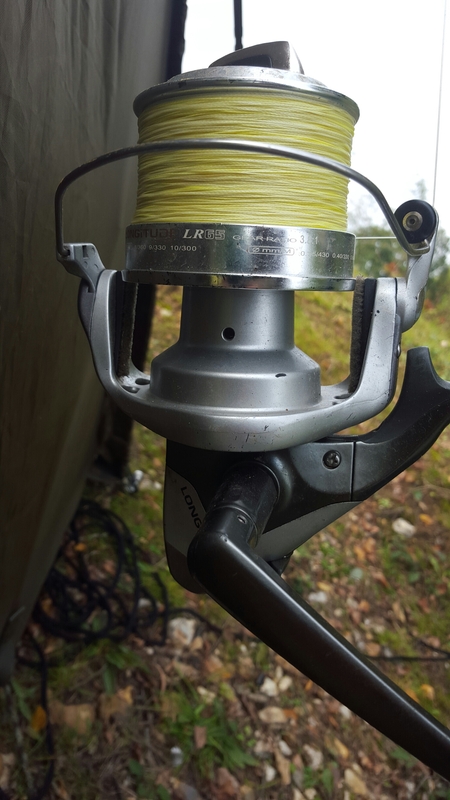 A long Okuma longitude reel. All very cheap and cheerful, as the treatment I give this tackle. I can’t justify a great expense, why would you? When the money is best spent on other more needed bit of tackle.